Working across multiple sites in old buildings like LWCs main centre in Harley Street present a variety of problems. 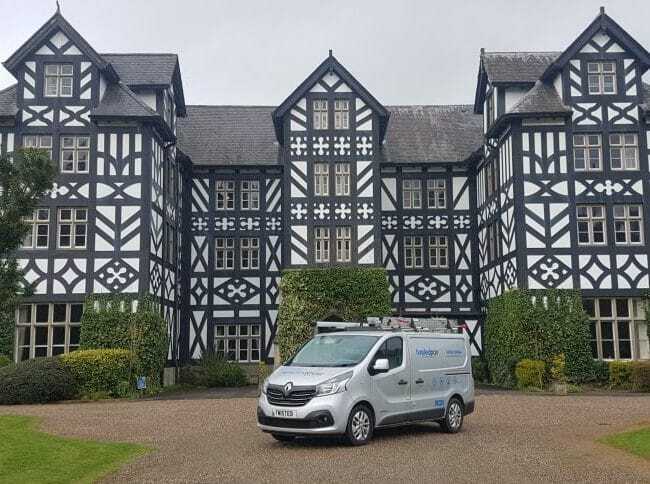 We are the first choice installer and have completed many projects from simple Cat6 installations in London to a complete building re-fit in 15 Windsor Place, Cardiff. We are currently working with LWC on the next phase of their Cardiff clinic expansion into 14 Windsor Place. "The team are committed, professional and technically adept. I place my trust in them entirely. I would have no doubts whatsoever in recommending them to anyone and would be pleased to personally pass on my recommendation"